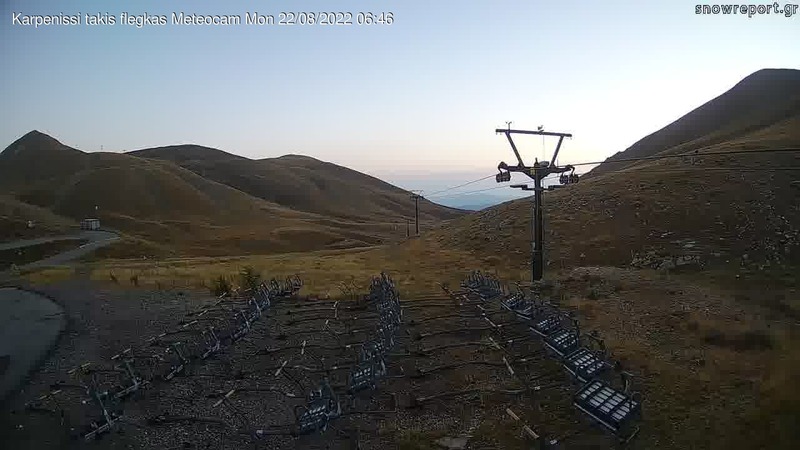 Αρχική » Δελτία Τύπου - Νέα » Με ολοκαίνουργιο snow funbag υποδέχεται το Σαββατοκύριακο το Βελούχι! Get yourself ready for the wildest jumps and the most spectacular somersaults! A brand new snow funbag has been placed in Ski Resort Velouxi. Send us a video with your best jumps and the best will be uploaded in our website.